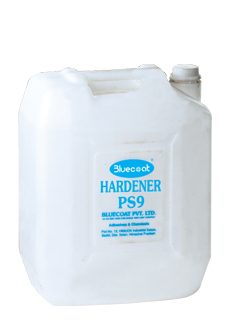 Bluecoat Hardener PS9 is used for hardening polyester screens in textile printing. Considerably increases the print runs. Once screen is hard it is difficult to decoat.